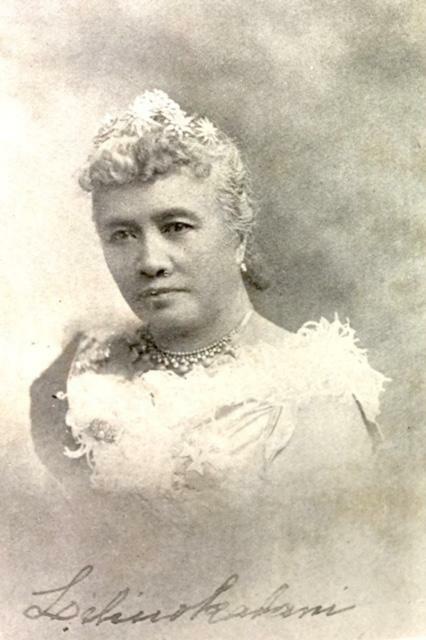 Liliuokalani. He Mele Lahui Hawaii. 1886. In the Queen's hand. Part of an exhibit of 32 artifacts related to Queen Liliuokalani on view through October15, 2017 in the University of Hawaii at Manoa's Hamilton Library. 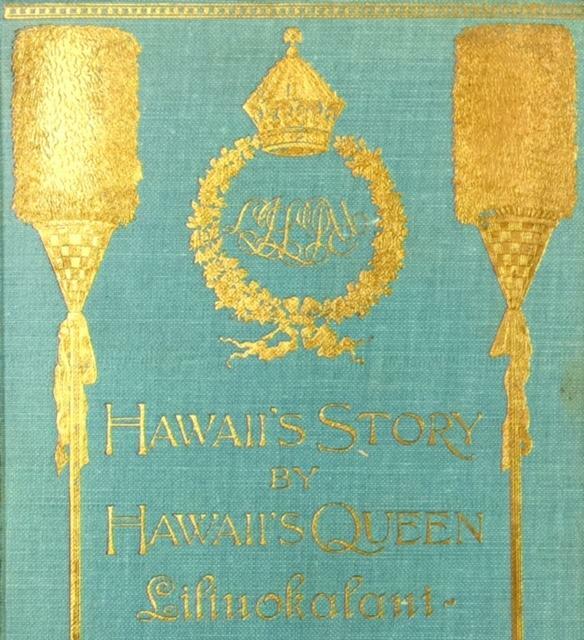 The front photograph of a book, The Creation of the World According to Hawaiian Tradition, by Liliuokalani, published in 1897. Discussion of an exhibit of artifacts related to Queen Lili'uokalani with curator Keahiahi Long, librarian at Kamakakuokalani Center for Hawaiian Studies. 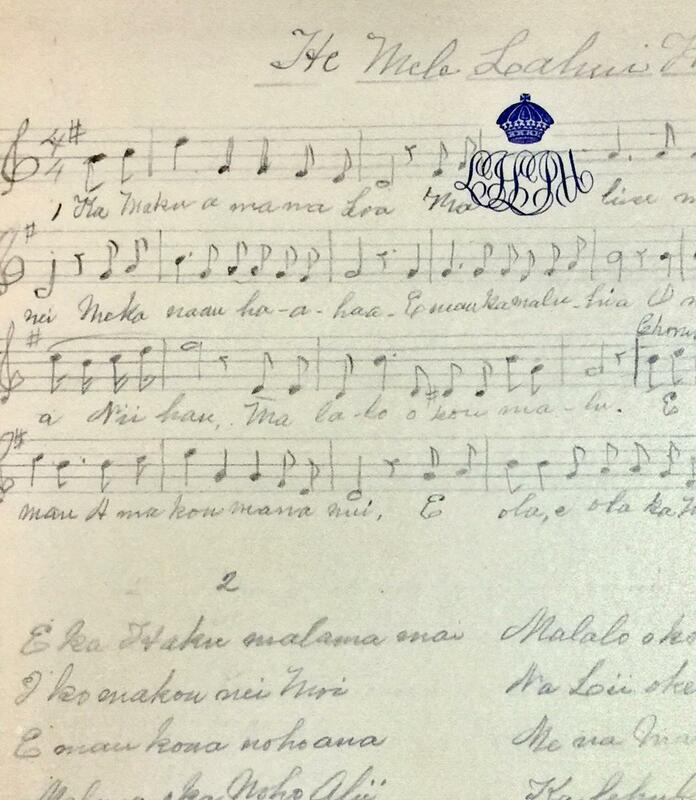 Ho’ohali’ali’a, Remembering Her Majesty, an exhibit of Queen Liliʻuokalani ‘s artifacts, continues in the UH Hamilton Library Annex until October 15th. A free Centennial Commemoration of Queen Lili‘uokalani happens under the stars at ‘Iolani Palace this Saturday, September 23, 2017, 6pm. PAʻI Foundation will present some of Hawai‘i’s finest performers and hālau with music and hula composed by and for Queen Liliʻuokalani. Free and open to the public. Recreation of the dress worn by Princess Liliuokalani to Queen Victoria's Jubilee, 1887, as Hawaiian royalty took their place along side European monarchs. 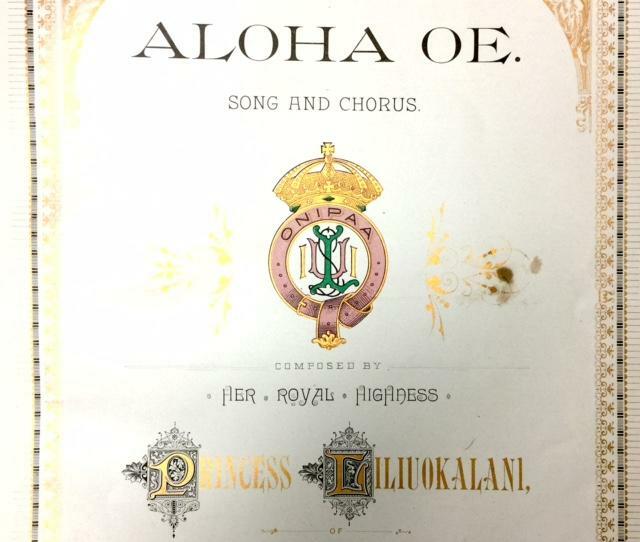 PAʻI Foundation will be presenting mele (songs), oli (chant) and hula (dances) composed by and for Queen Liliʻuokalani on September 23, 2016 at 6pm on the grounds of ʻIolani Palace. The free concert will feature Robert Cazimero and Hālau Nā Kamalei, Aaron Sala, Marlene Sai, Cathy Foy, the Galliard String Quartet, Kumu Hula Vicky & Jeff Takamine and Pua Aliʻi ʻIlima, Kumu Hula Michael Pili Pang and Hālau Hula Ka Noʻeau, Kumu Hula Māpuana de Silva and Hālau Mōhala ʻIlima, Mahiehie and storyteller Moses Goods and friends. 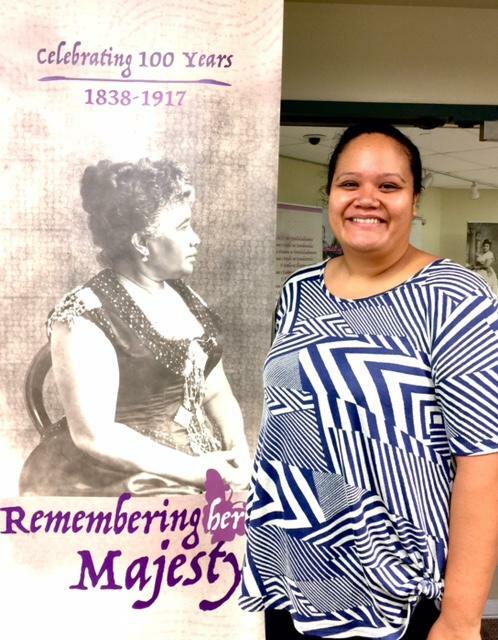 Ho’ohali’ali’a, Remembering Her Majesty, an exhibit of artifacts related to Queen Lili‘uokalani, continues in the UH Hamilton Library Annex until October 15, 2017. Co curators of the exhibit are Keahiahi Long, librarian for Kamakakuokalani Center for Hawaiian Studies and April Drexel, Associate Professor of Native Hawaiian visual culture, customary practices and contemporary arts at Kamakakuokalani. On Oct 7, kumu hula, singers and scholars will celebrate the 100th year anniversary of her majesty's passing with a production at UH Manoa's Kennedy Theater. "Hoohalialia: Remembering Her Majesty" will include performances by Manu Boyd, the Hawaii Youth Opera Chorus, Halau Ka La Onohi Mai O Haehae and Vicky Holt Takamine and her halau. Tickets for that show start at $50. 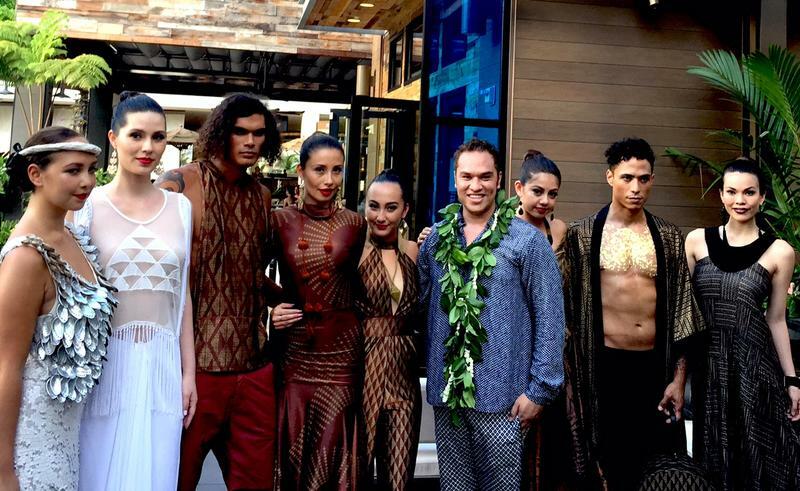 All proceeds go to support scholarships for Native Hawaiian students. The centennial anniversary of Lili‘uokalani’s death, November 11th, is prompting a reexamination of her life. “What struck me immediately was she was so short!” Keahiahi Long, librarian at Kamakakuokalani Center for Hawaiian Studies, co-curated this exhibit of artifacts in UH Hamilton Library. It’s called Ho’ohali’ali’a, Remembering Her Majesty, and remembering the Queen is the point of its location in the well-trafficked library. Organized in four sections, the exhibit highlights qualities associated with Queen Lili‘uokalani: Mākaukau, her abilities and training; No‘eau, her grace and talent; Kuikapono, her ethics, and Wiwo‘ole, her courage and leadership. 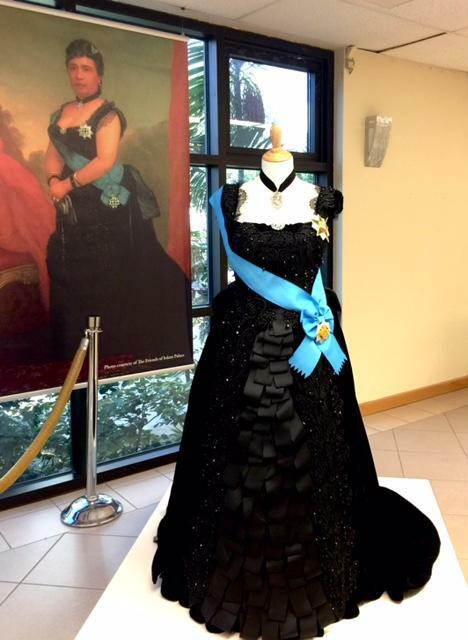 A recreation of the stunning black dress Princess Lili‘uokalani wore to Queen Victoria’s Jubilee is one of the articles on display, along with rare photographs, letters, and handwritten sheet music. Long says Kalākaua and Lili‘uokalani were acting in different contexts, and that led to different agendas. Long: You see it in Kalākaua’s reign. One of his plans was to have Ka‘iulani, his niece, to marry the Emperor of Japan’s son. He also wanted to start the Polynesian Federation, he wanted all the Pacific Island peoples to start their own United States-ish entity. I think those are examples of Kalākaua wanting to place Hawai‘i onto the world political scene and really establish Hawai‘i as a political power. Long: By the time I think Lili'u comes to power, after seeing what happened with the Bayonet Constitution in 1887, Kalākaua’s declining health…as soon as she becomes Queen, she tours around the islands really listening to her people. That’s when the Constitution came out, because they asked her, can we have a constitution that no longer nullifies the actions and powers of our monarch? We really want a constitution that is going to give authority to our monarch. And so that’s what she did, she was trying to listen to her people. Keahiahi, as you were looking over these artifacts, which really spoke to you about the kind of person she was? Long: I want to say that it’s stuff like this, where she’s acting as a monarch in the political and business interests for her people. With this, where she’s closing the assembly, she’s recognizing it was a long assembly, and she’s still, as a monarch, giving mahalo to the legislators even though they had basically shut her down saying, No, you cannot have this constitution. Long: Just the dignity with which she closes the session, she acknowledges and thanks them for their hard work while also pointing out, this is going to be my agenda, I’m going to continue to work to find a reasonable solution or the agricultural interests of my people. And she does it succinctly too. Long: These pieces over here, this is the letter she wrote to Sanford B. Dole and the other members of the Committee of Safety assigning her authority to the United States. This letter has not been seen since 1893 or shortly thereafter. It was in a private collection of a missionary family. The boxes, there were a bunch of boxes, were recently donated to the Mission Houses and as the Mission Houses were going through it, they saw the letter. You can look at the digital copy in the Mission Houses digital library. 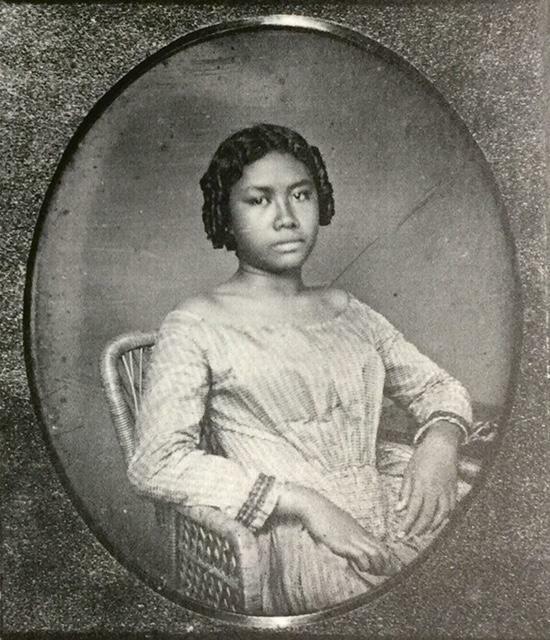 Photograph circa 1853, when Liliuokalani would have been 15 years old. Kauikeaouli yielded his sovereign authority to Great Britain, and there it remained for five months. When he heard about Paulet’s illegal act, British Admiral Richard Thomas sailed immediately for Hawai‘i, and with Kauikeaouli, took down the British flag and reinstated the Hawaiian flag over the independent Kingdom. July 31st, 1865 became Hawai‘i’s first national holiday, as La Hoihoi ‘Eā, Sovereignty Restoration Day. A reproduction of the document by which the Queen surrendered her authority to the U.S. government is on display, along with original sheet music, examples of the Queen’s own writing, and particularly rarely seen photographs. All are clues to a life that reverberates in Hawai‘i today. 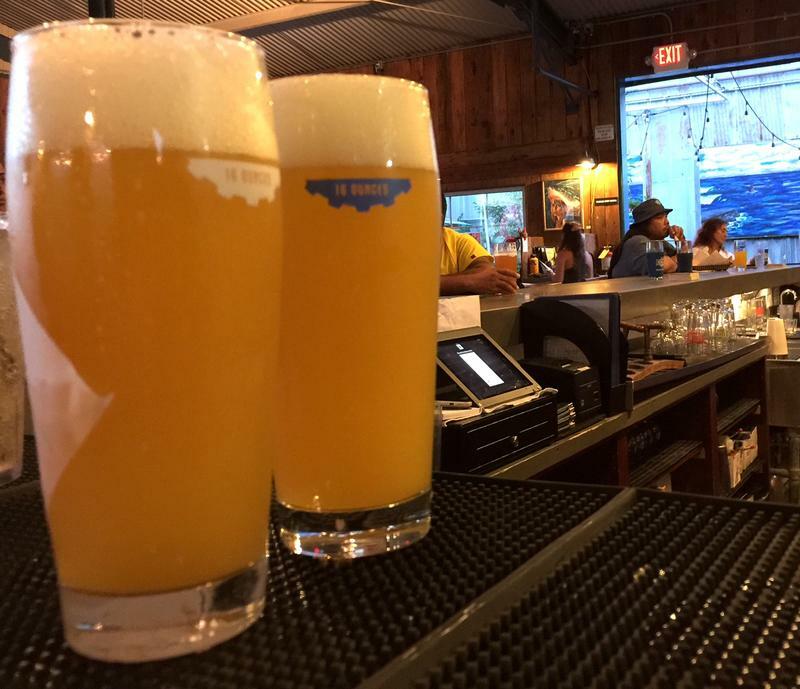 The number of breweries across the U.S. has more than doubled in the last five years. 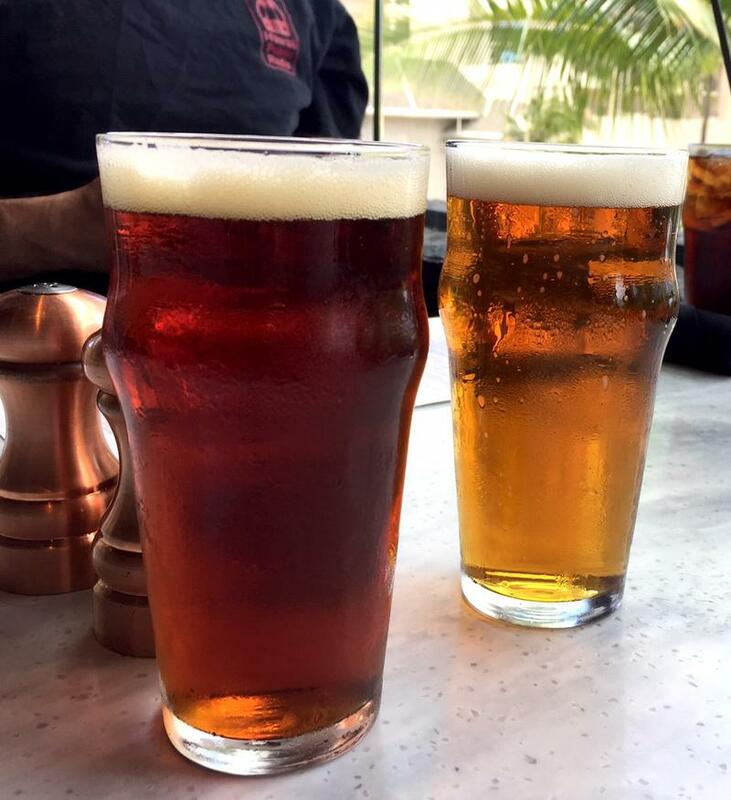 The national Brewers Association says Hawai‘i's fourteen craft breweries contributed well over 200 million dollars to the local economy in 2014. As part of her series on craft brews, HPR’s Noe Tanigawa discovered these small local businesses are part of a sea change in American culture. There are about 2 million people across the U.S. brewing beer at home, and two thirds of them joined the bandwagon since 2005. This growing phenomenon boasts thousands of clubs across the nation, but most often, it’s a handful of people banding together in garages, comparing notes, seeking and drinking remarkable beers. In HPR’s ongoing series on local craft brewing, Noe Tanigawa reports from a carport brewery in a cul de sac in Kāne‘ohe.